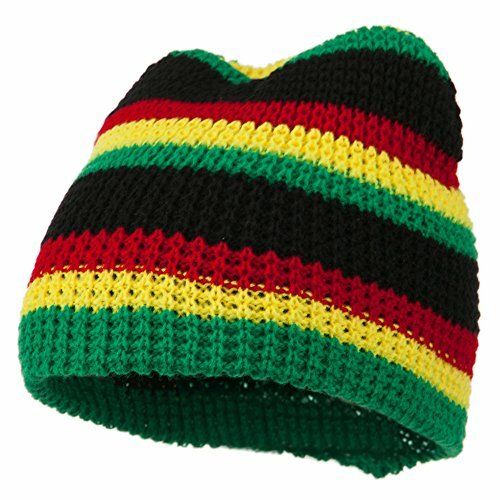 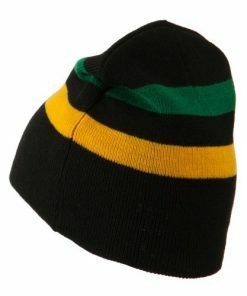 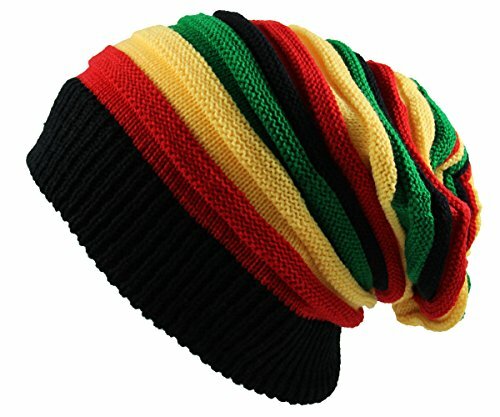 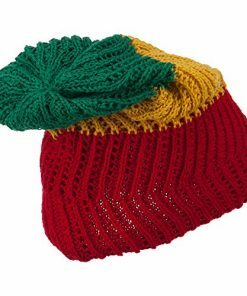 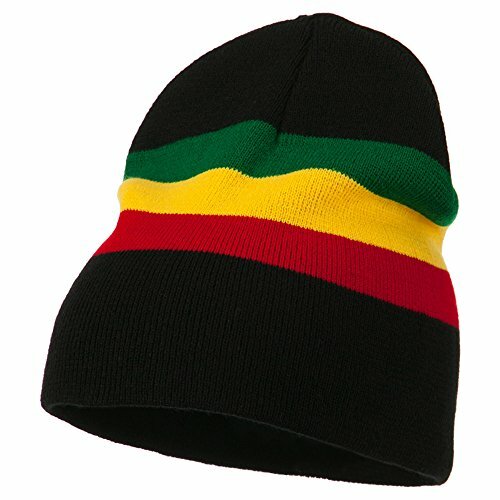 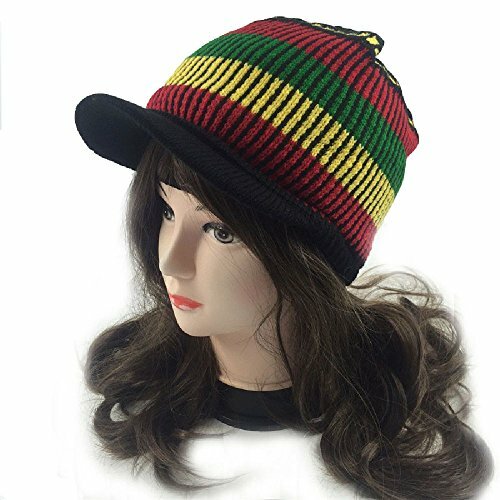 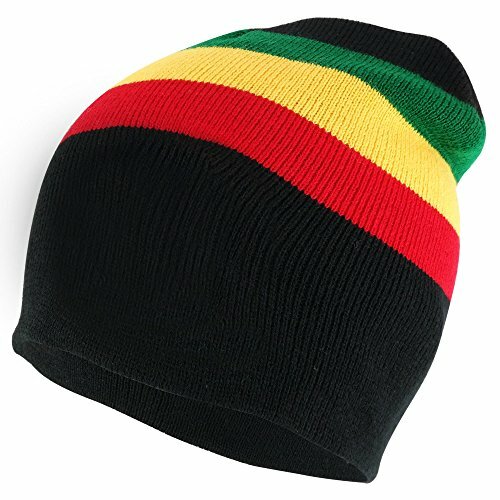 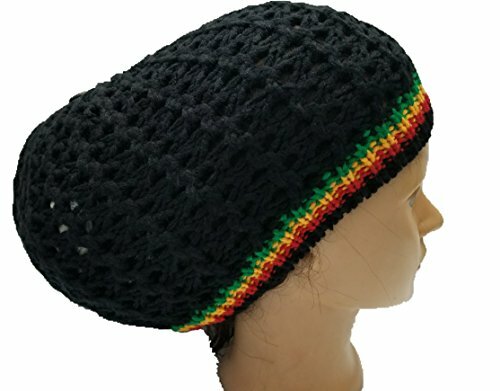 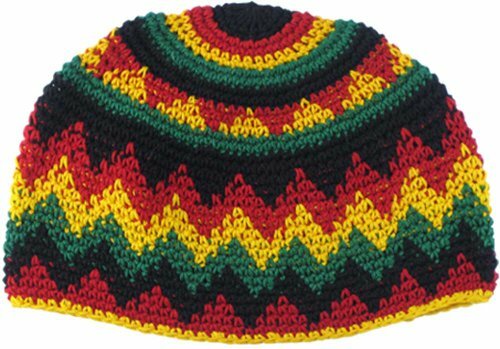 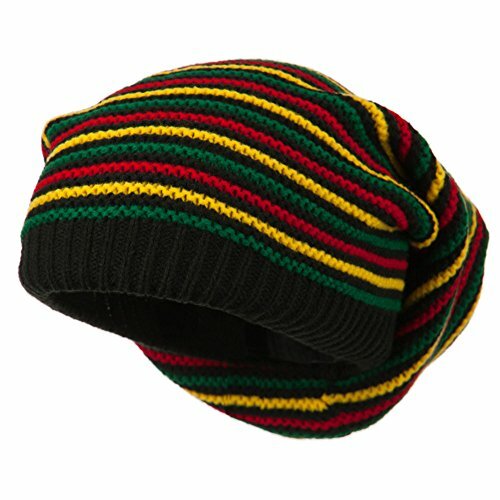 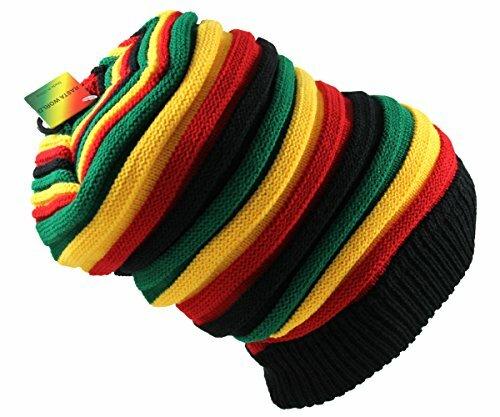 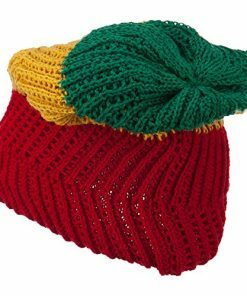 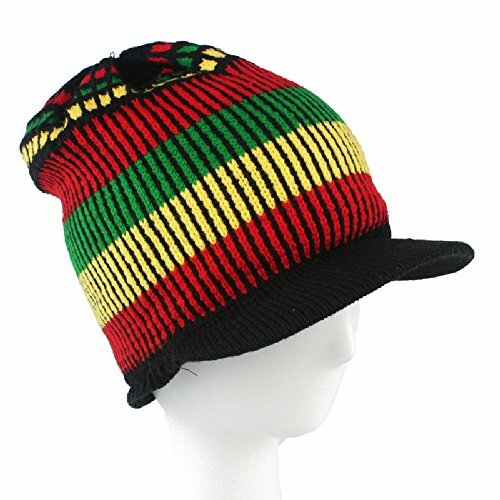 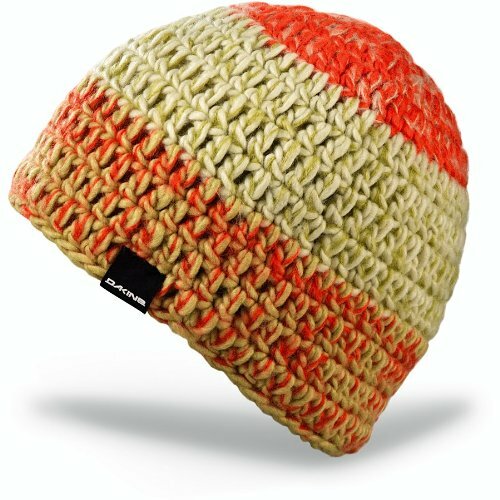 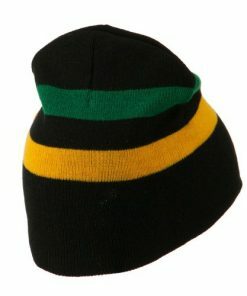 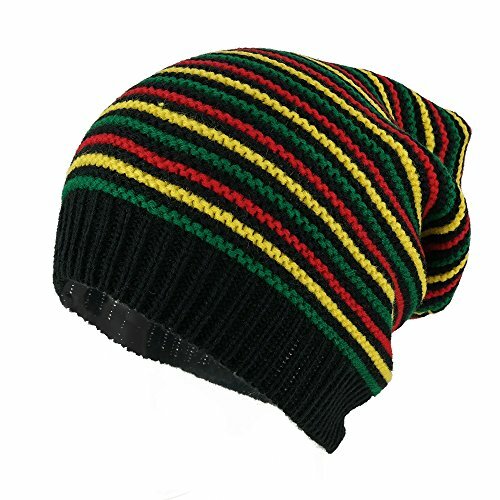 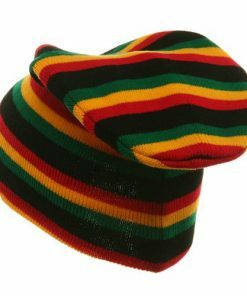 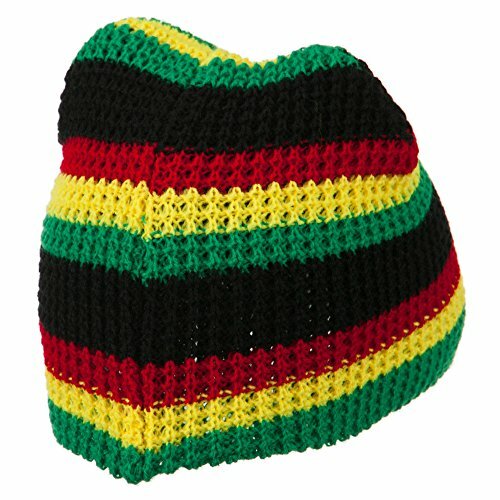 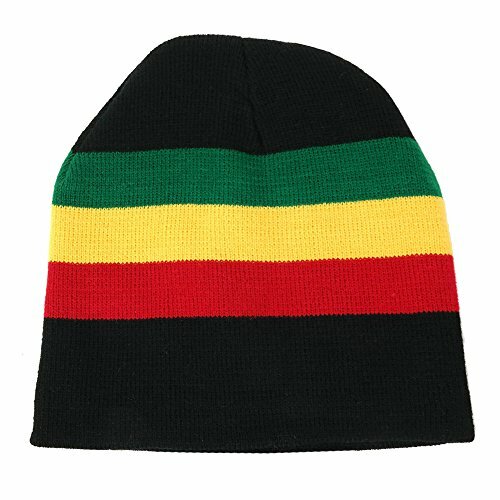 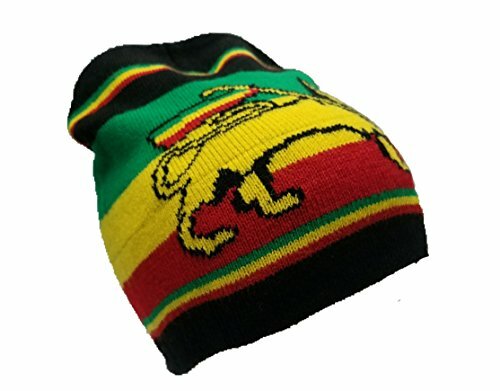 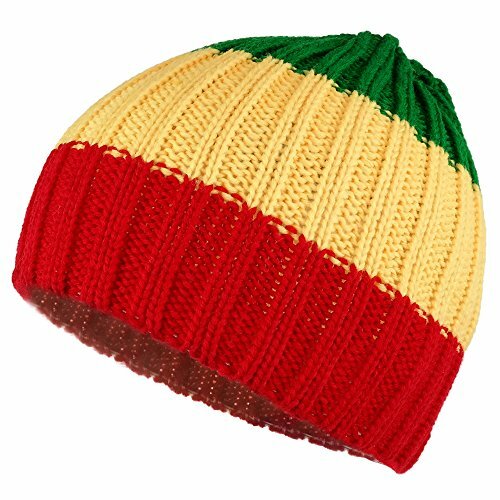 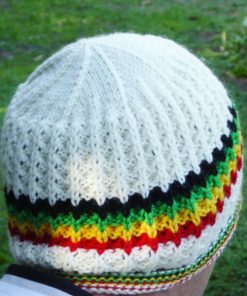 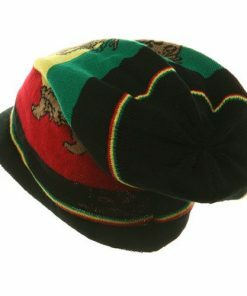 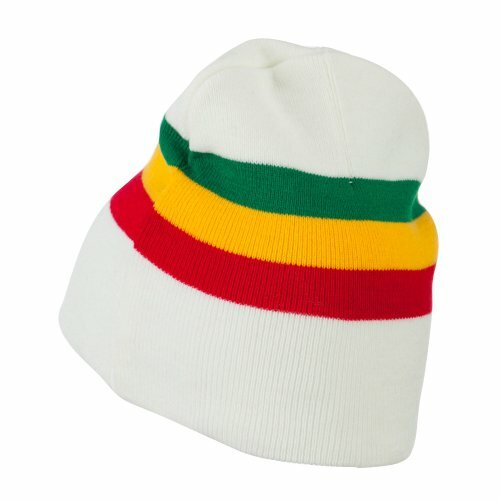 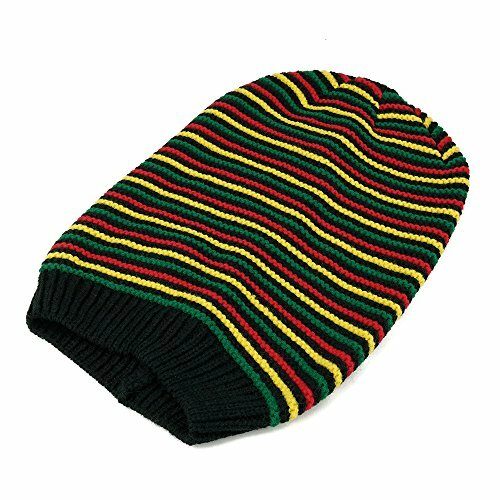 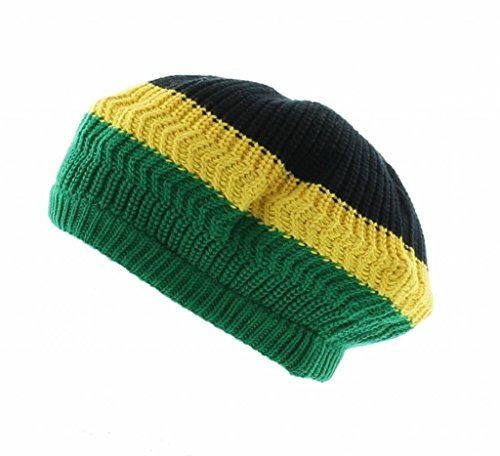 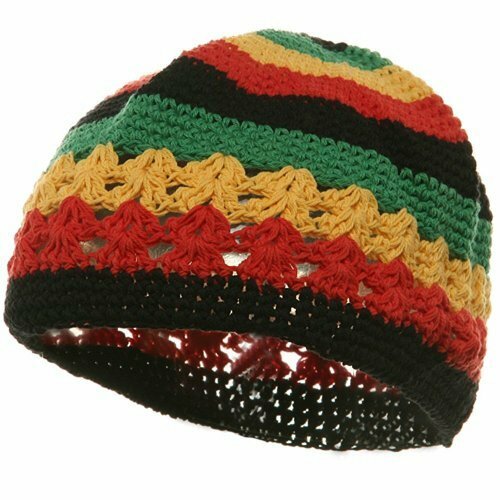 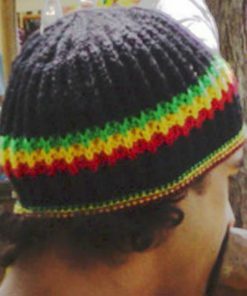 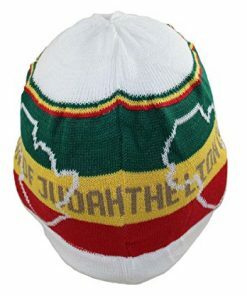 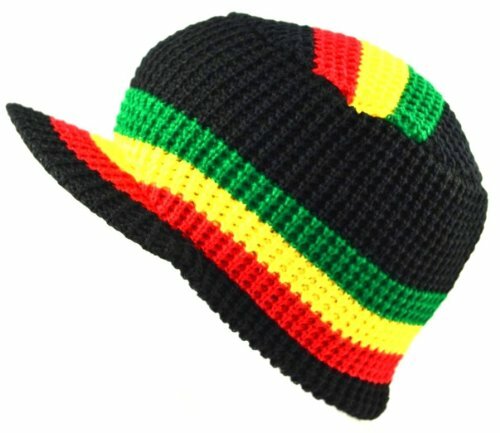 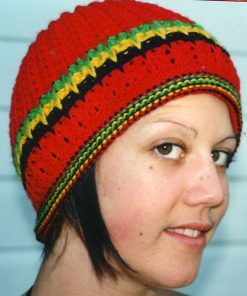 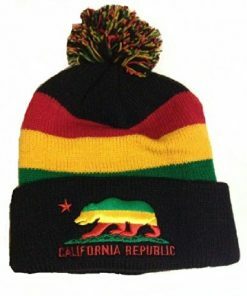 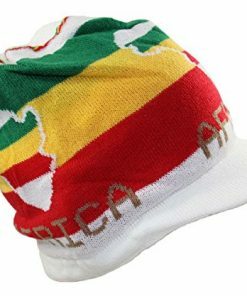 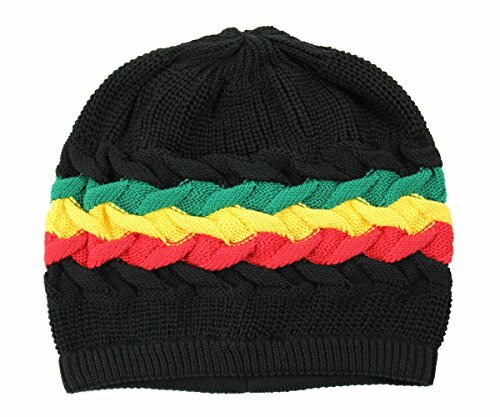 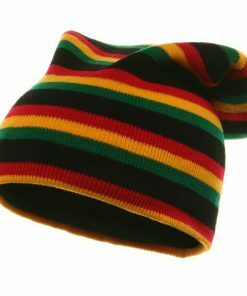 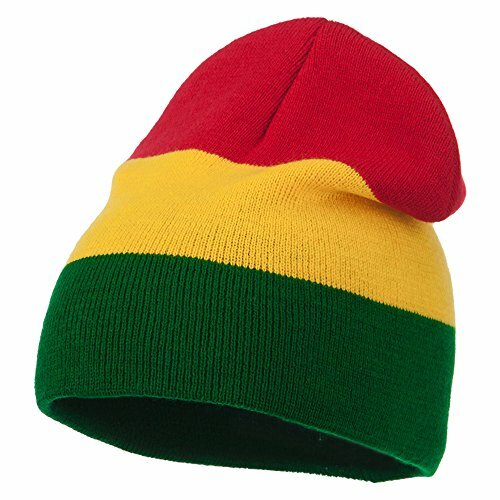 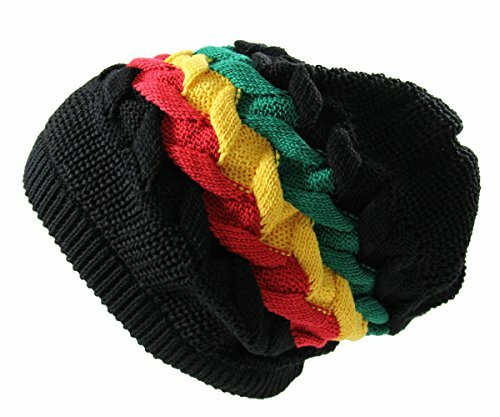 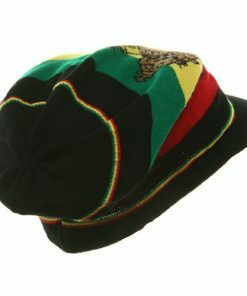 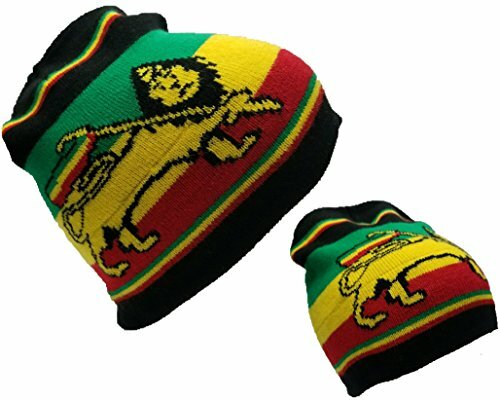 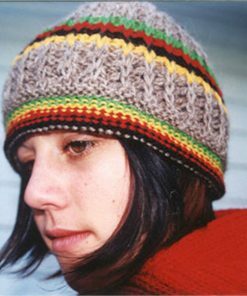 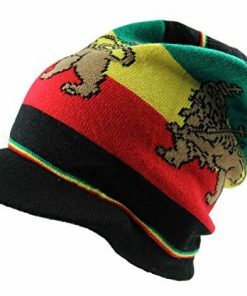 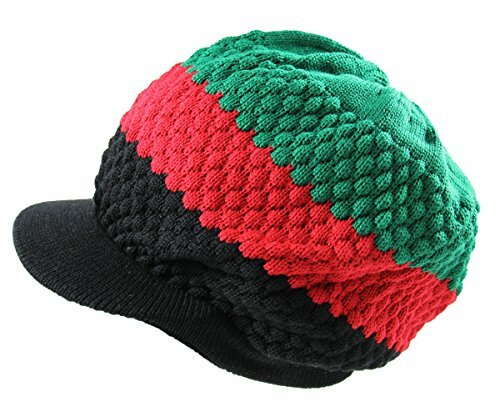 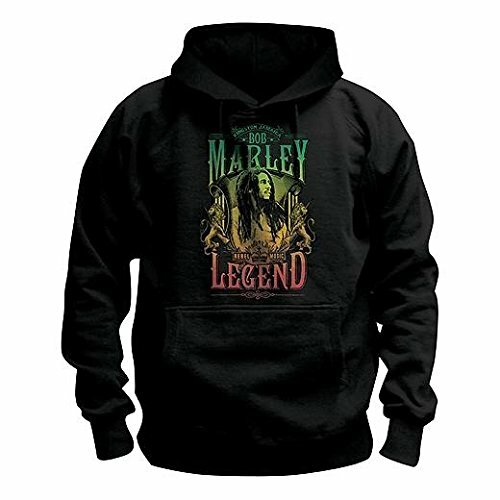 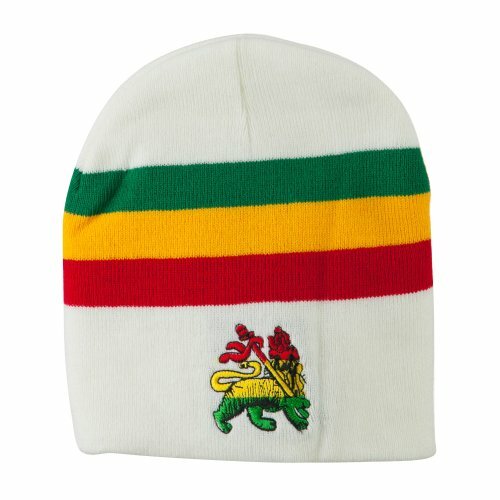 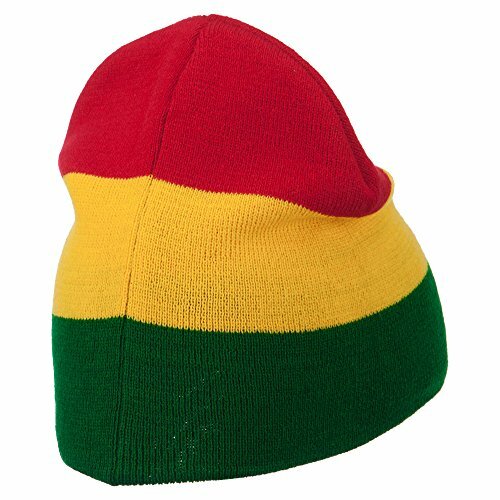 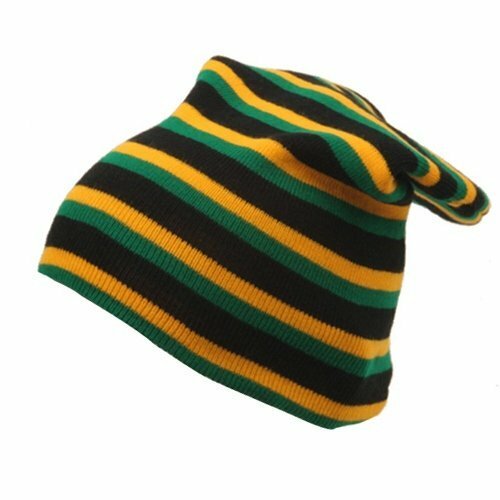 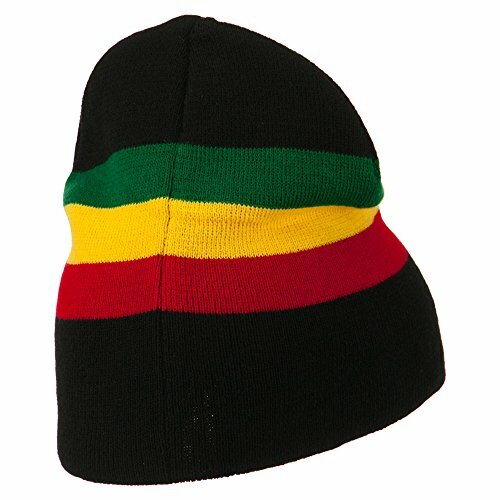 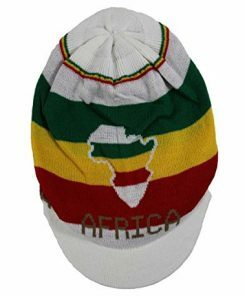 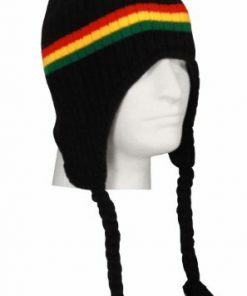 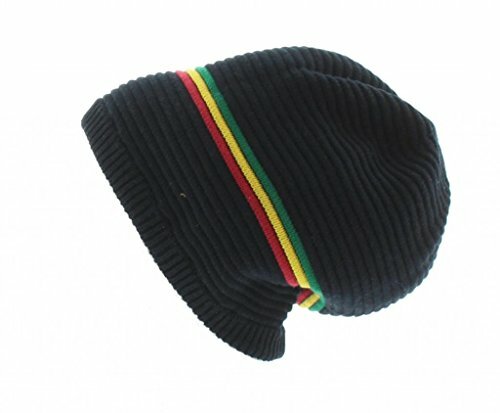 Rasta beanies are made from pure Australian merino wool in natural colours with red gold green and black. 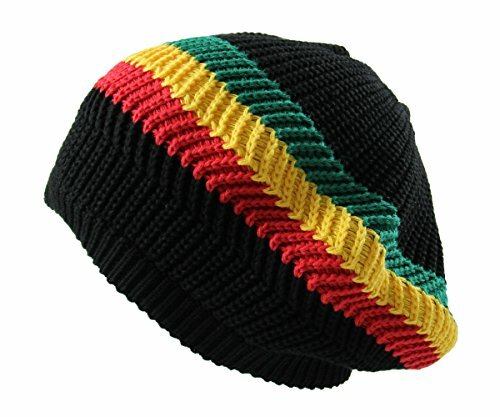 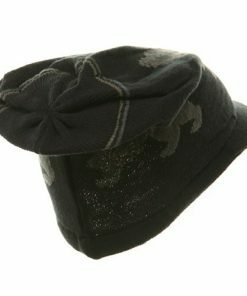 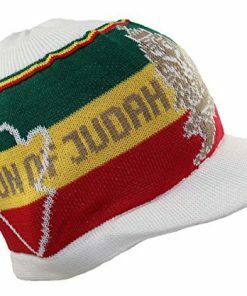 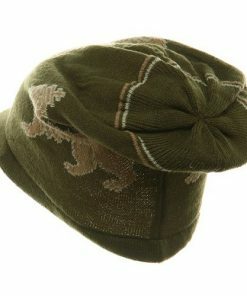 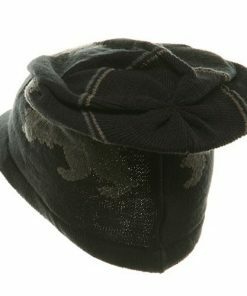 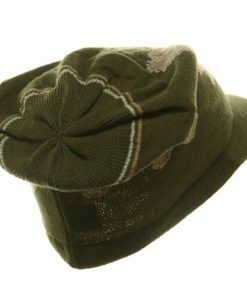 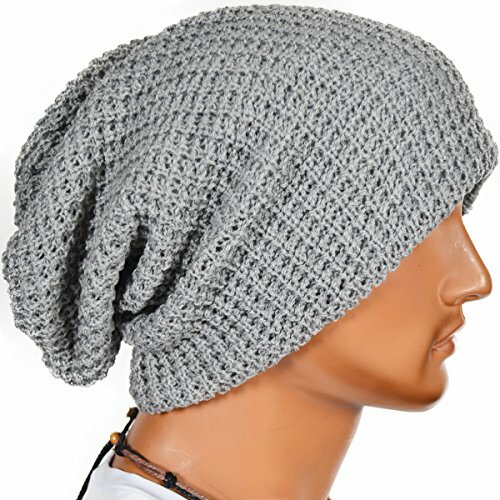 We make hand knitted quality head wear and sell other kinds of knits. 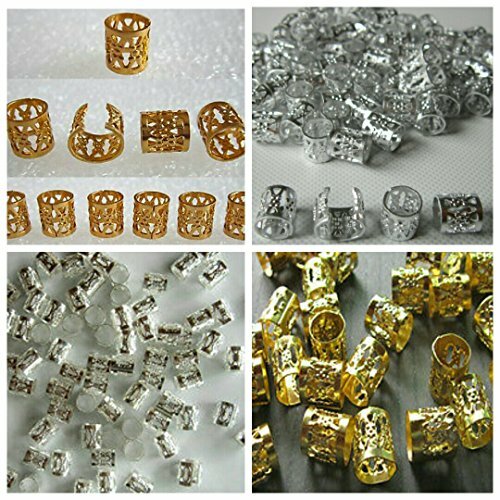 Acrylic for the budget conscious shopper. 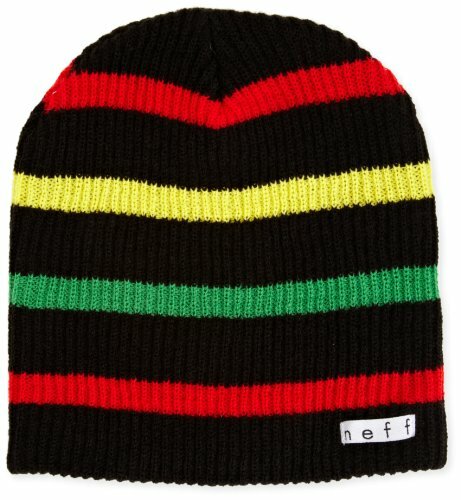 We have cotton beanies as well.